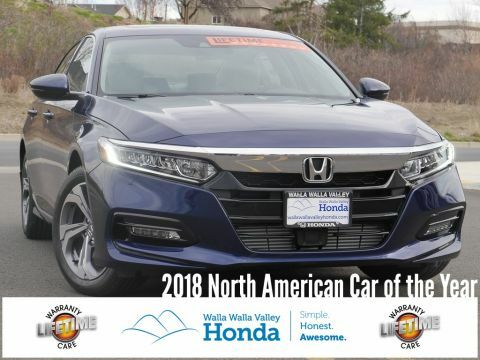 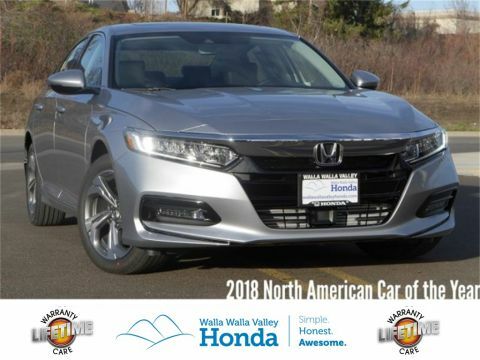 * Motor Trend Automobiles of the year At Walla Walla Valley Honda, our company is guided by our 6 Principles of Awesomeness. 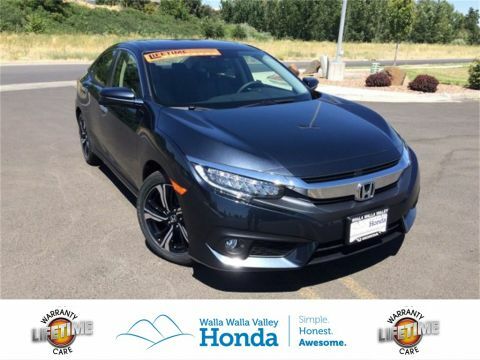 The sole purpose of these principles is to make buying a car as straightforward as possible. 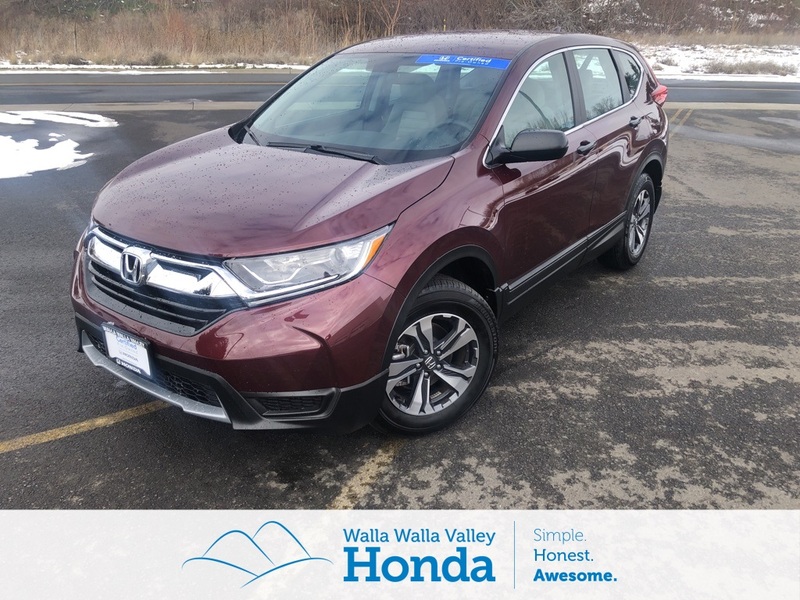 They include our up-front, no hassles pricing promise, Lifetime Warranty Care on New Vehicles, Equity Pricing Promise and even a three-day money back guarantee. 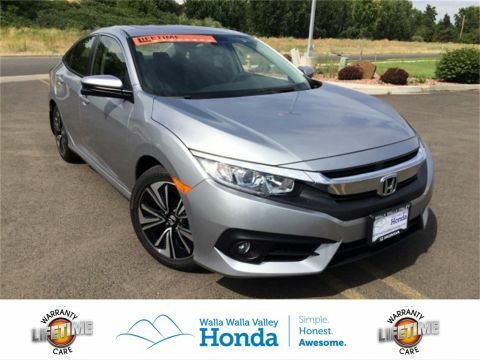 Visit our website, give us a call or stop by to see how we’re doing our best to make buying a car as simple, honest and awesome as possible.